Worked straight out the box. Windows 10 Pro on installation immediately recognised it and it has worked fine. It is the fastest wifi chip either my Dad or I have ever used. I was going to get one for myself then remembered that he would need one so I just grabbed 2. He said he has never been able to install his programs so fast. I tested it by installing a game on steam and it works really well. could download a 7gb game in under 15 minutes. Compared to my old wifi chip which took almost an hour to download the same game. I also played a game of League of Legends and unlike my previous chip I had no lag spikes at all. 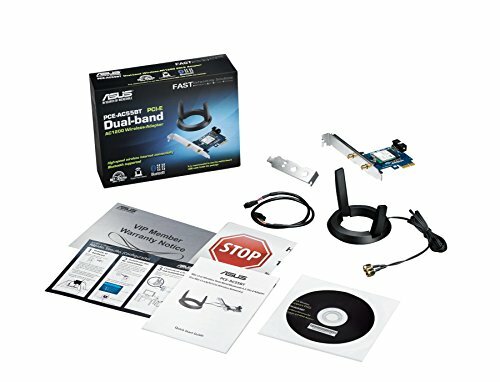 works great with the B350-f mobo. This allowed me to use wifi. It's fast and keeps strong with my router. Depending on which wifi source I use, I have 30-60 ping on games like Overwatch. This is not bad since I can't use a powerline in the basement. Not the worlds best wifi adapter but it meets my needs. No issues so far, brilliant networking card, bluetooth is nice. 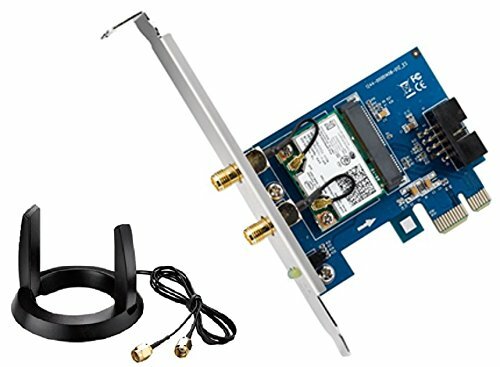 Great wireless card for the money. Compared to my 5 year old laptop, the download/upload speeds are pretty much the same (probably due more to the router and internet service than the card itself), but I did notice this picking up nearly twice as many networks... And bluetooth is a nice bonus feature. At first it was really slow but now I get good speeds. 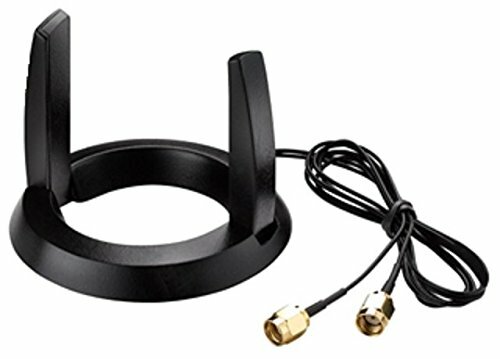 One con however is that you have to have this annoying antenna out on your desk the whole time.